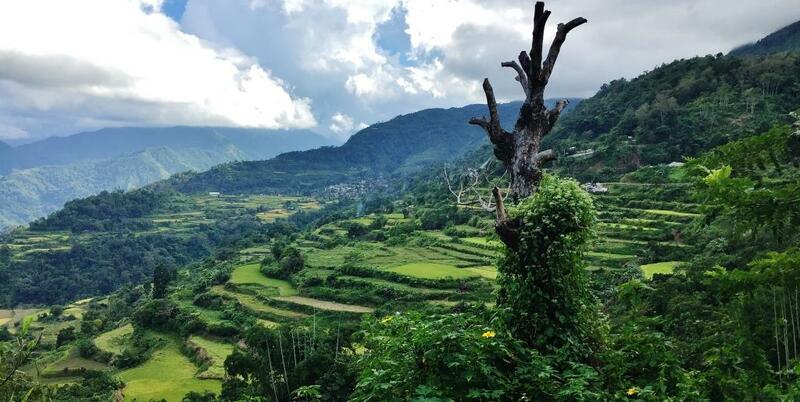 Most stories about Kalinga revolve around the tribes, the tattooed women, about Wang-od, and inevitably about the rice terraces that compare well, and some claim better, than Banaue and Battad. 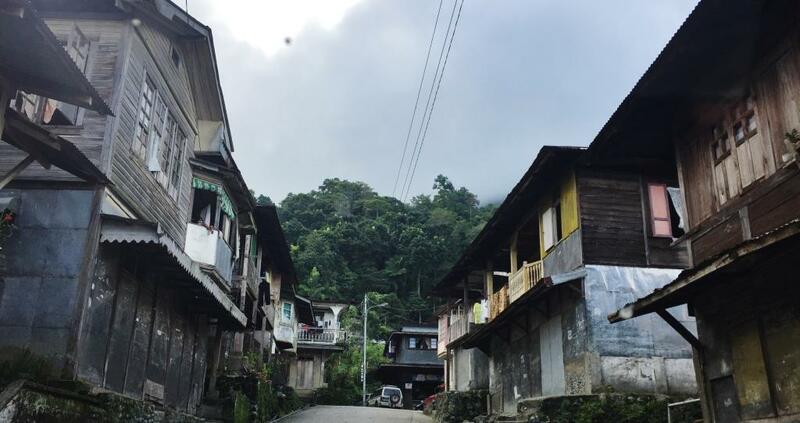 Not many visitors to Kalinga look at the town of Lubuagan, mostly bypassing this town en route to Tinglayan. 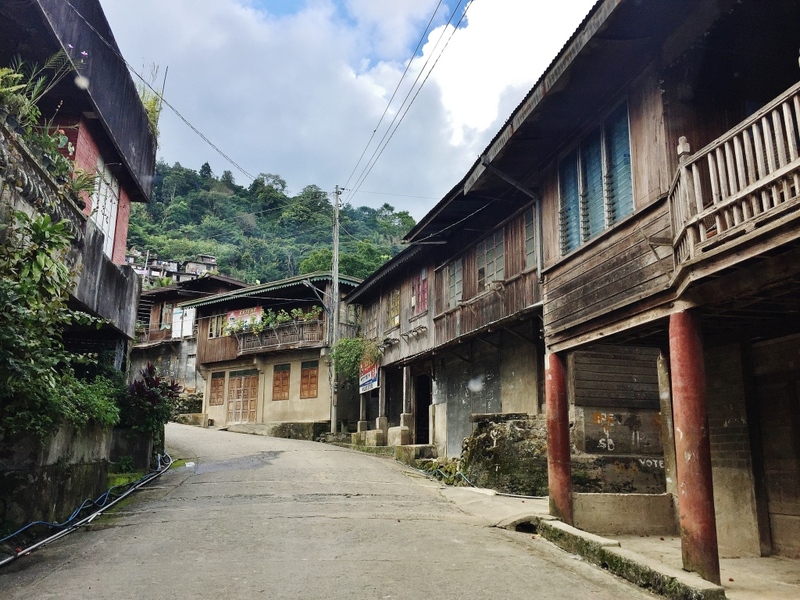 Or onward to Bontoc. They do not know what they are missing. Not many know that this 4th class municipality was once upon a time the capital of Kalinga. 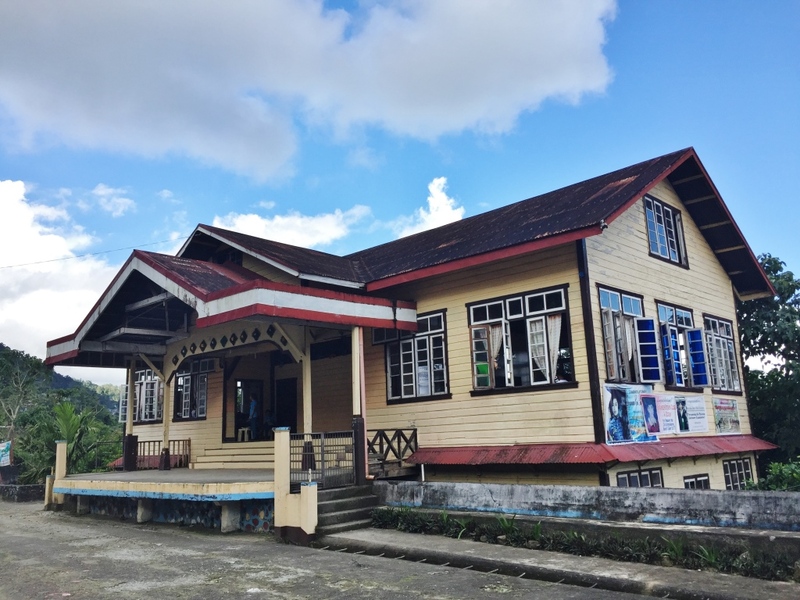 And, in fact, was the seat of the First Philippine Republic when then president General Emilio Aguinaldo based himself here for 73 days from March 6 to May 17, 1900, before his escape and eventual capture in Palanan, Isabela in 1901. 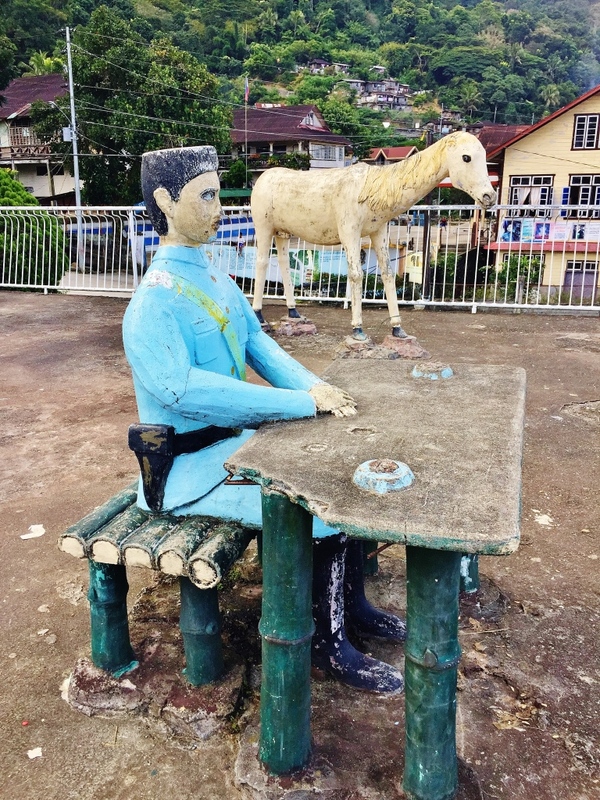 He actually celebrated his 31st birthday in Lubuagan, his then seat of government. Consider, too, that Spanish rule was never established in Lubuagan in the 300 years that the Philippines was ruled by Spain. Very impressive history this town has. 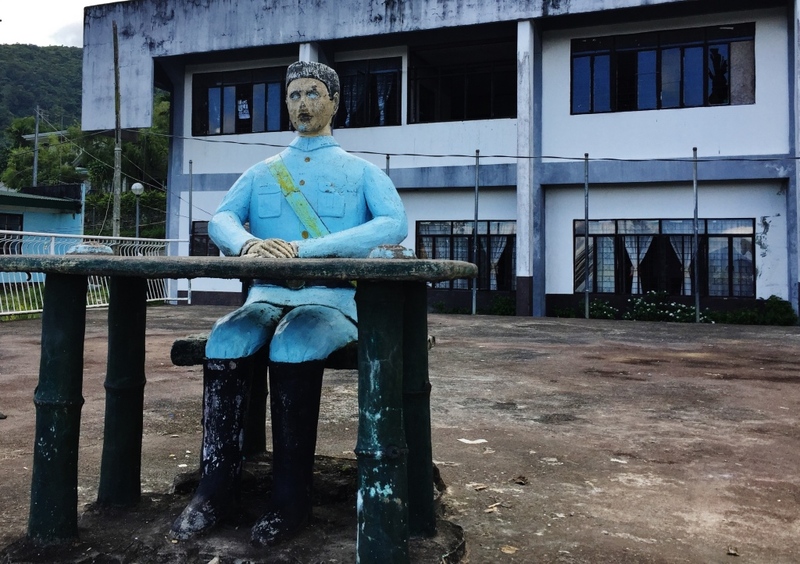 Today, a monument of General Aguinaldo is found facing the municipal grounds. 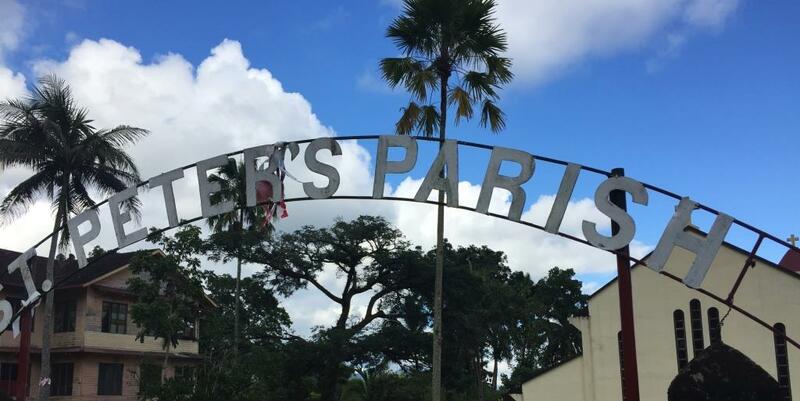 It is due for fixing up in preparation for the installation of the marker from the National Historical Institute, scheduled next year. 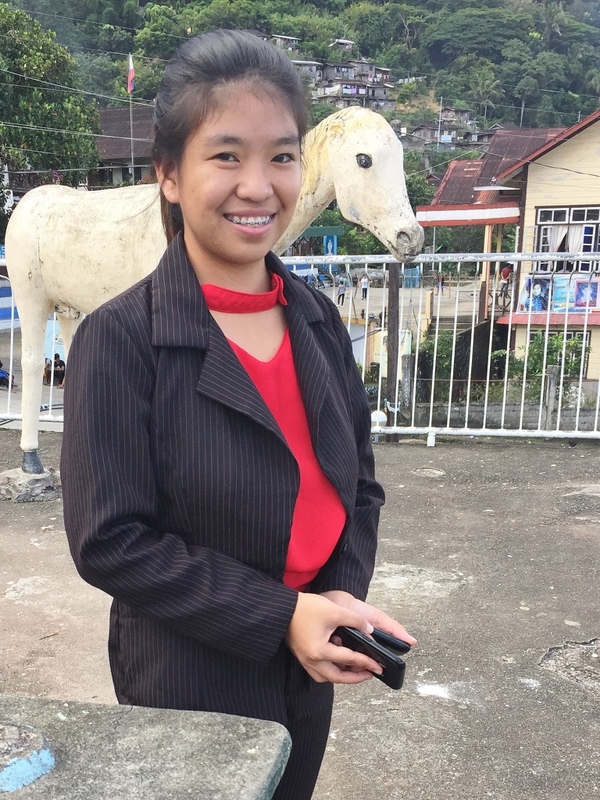 On my visit to Lubuagan, I was regaled with stories from the town’s very young but also very knowledgeable, and charming tourism officer, Ms Ansharina Odiem. Most of the information I am sharing came from her. “The colonial Civil Government notably beginning with the administration of Lt. Governor Franklin Walter Hale (1907) up to the Commonwealth government is considered the golden years of Lubuagan, the capital town of the sub-province of Kalinga. 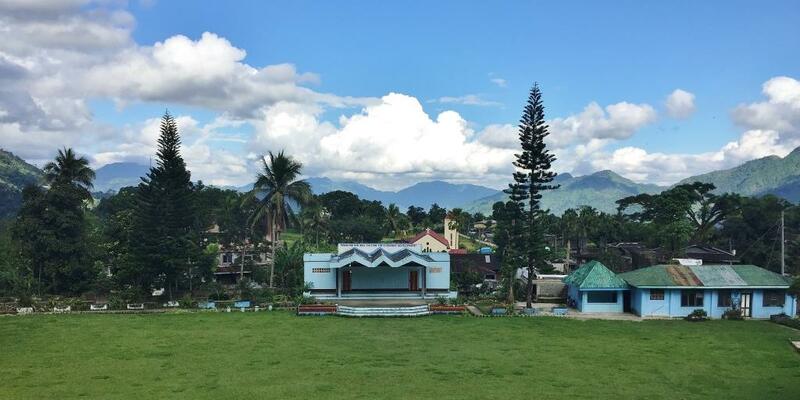 Lubuagan at that time was the center of education, culture, commerce and trade. 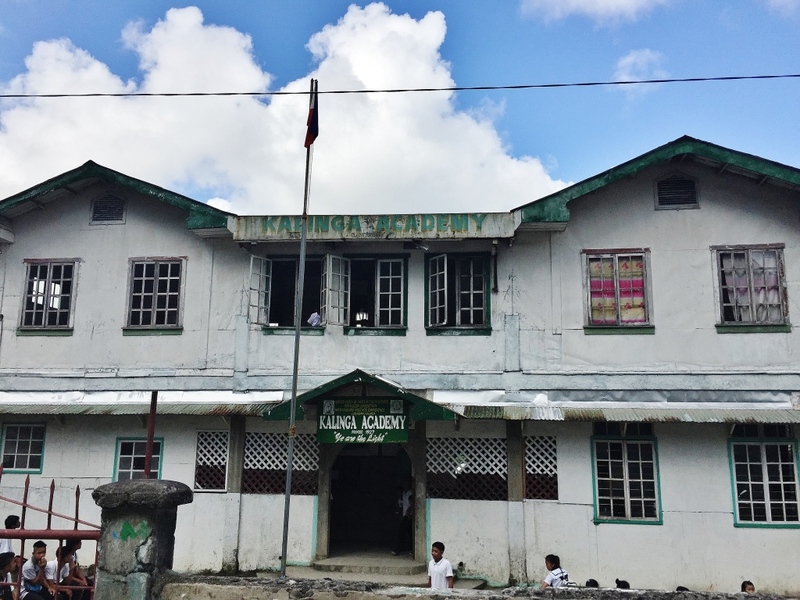 The founding of the Kalinga Academy in 1927, a secondary school run by American Missionaries and the St. Teresita’s School, founded even earlier in 1924, a Catholic Primary and High School managed by the CICM Belgian Missionaries bolstered the luster of Lubuagan. The Japanese Imperial army occupation came to Lubuagan in May 1942. If one is not into history, Lubuagan would still be a good visit for tourists and photography enthusiasts. 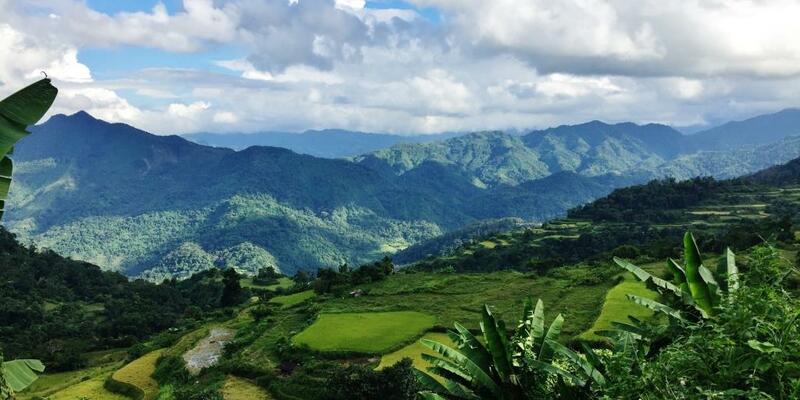 The town has extensive and scenic rice terraces (Pon-e Rice Terraces and Gapis Rice Terraces) cut into the mountains, rising 2,000 feet (610 m) from the Chico River bed. 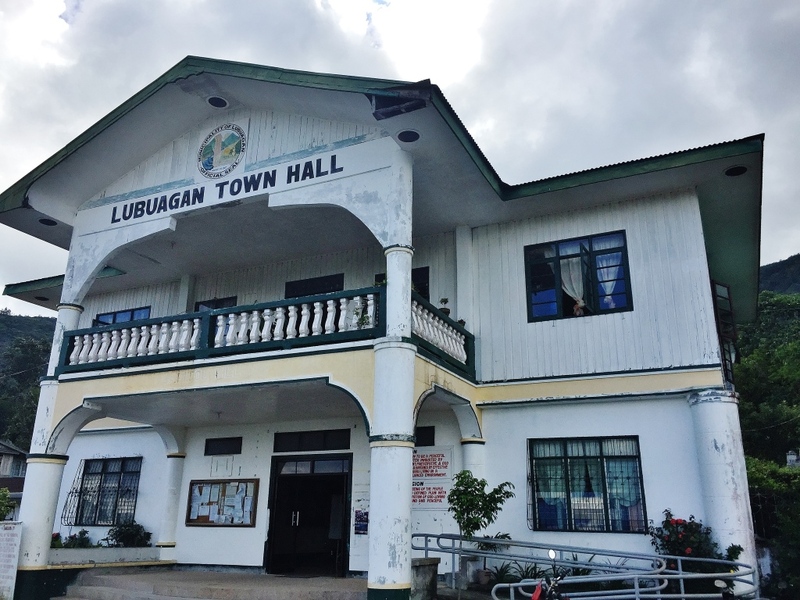 Lubuagan is also famous for its heritage homes. No small wonder – – it was once the province’s center of commerce and, therefore, a showcase of affluence in its time. 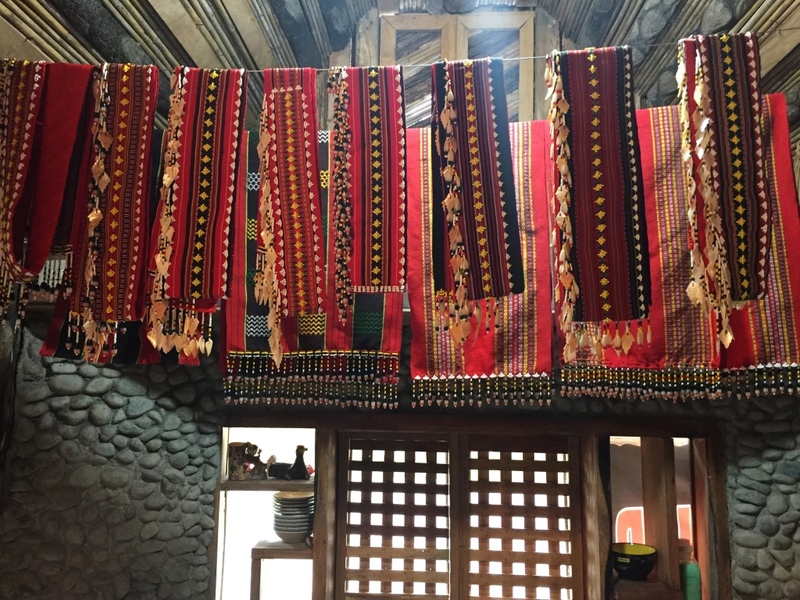 Lubuagan is famous for the Mabilong Weaver’s Village where backstrap weaving is the method, as opposed to loom weaving. Thus, Lubuagan celebrates the excellence of their weaving industry every year, on March 6, coinciding with the day gen Emilio Aguinaldo came. “Laga” means weaving. 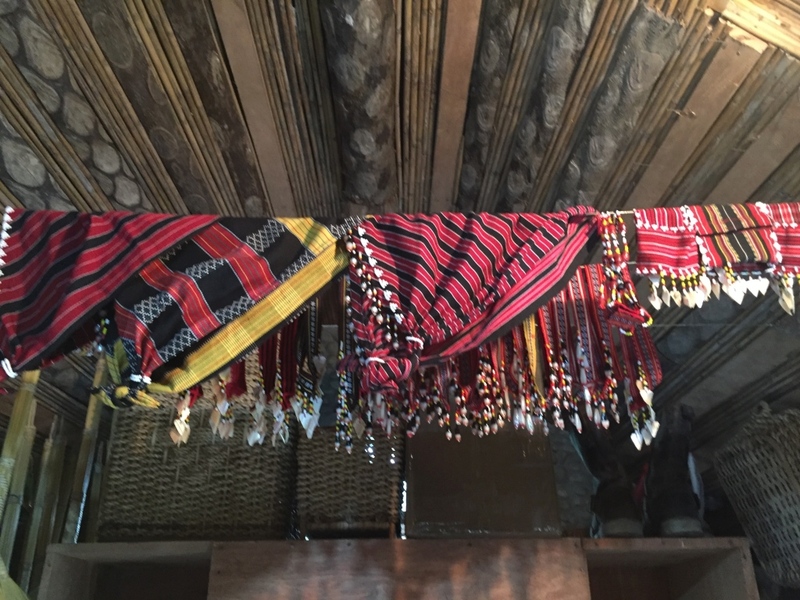 Mabilong Weaver’s Village, located along the road, is the center of the ethnic weaving industry in the province. It showcases colorful ethnic backstrap weaving. Here, one can see how the intricate ethnic designs are made and how the colors are mixed. Souvenirs can be bought from the weavers. I bought a lady’s belt from a store in Pasil, sourced from the Mabilong weavers. The other items are also on display in this souvenir shop in neighboring Pasil. Awichon Mesa, a plateau situated at Brgy. Upper Uma, 2 km from the town proper and between Pasil and Lubuagan, is an archaeological site where bones of a prehistoric elephant were found. It was also the landing site of American forces during World War II. Cadamayan Falls, at Brgy. 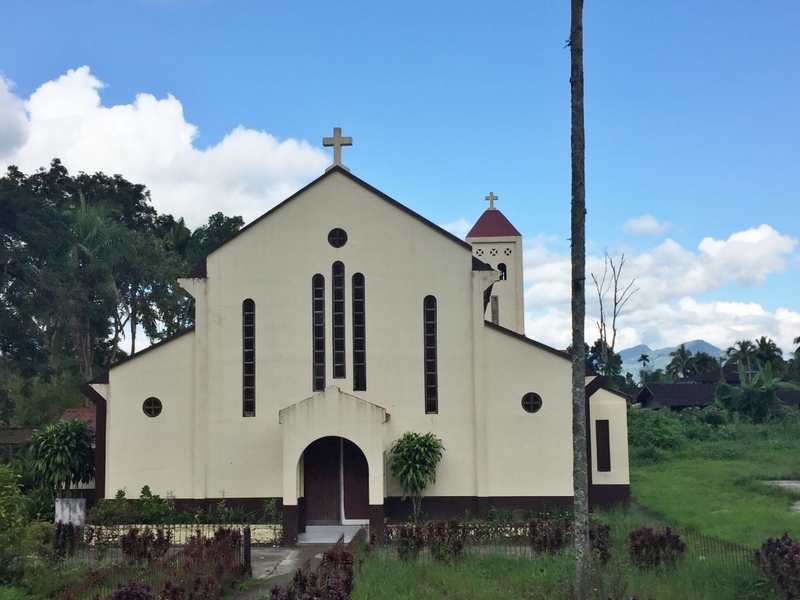 Western Uma, serves as the natural boundary of Pasil, Lubuagan and Tinglayan and can be viewed from the road. Tiwod Spring, the “Fertility Twin Spring”, is believed to be a God-given gift for couples who have not yet had children. Couples who take a bath every morning here and drink its waters will soon bear children. Unexplored Tongango Caves, located just above the poblacion, consists of several chambers connecting the mountains of Lubuagan, Sumadel and Tulgao. 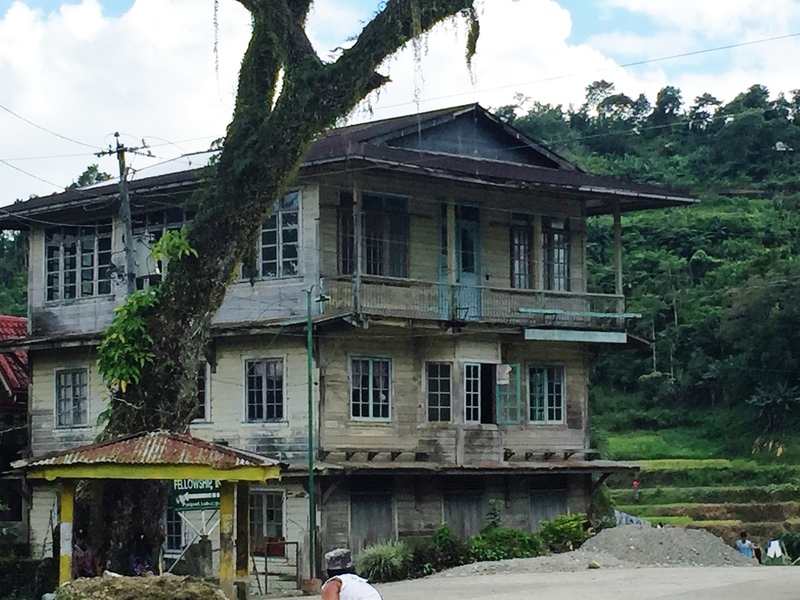 Homestays: JBC Inn, Henrich Homestay – both located at Barangay Poblacion. 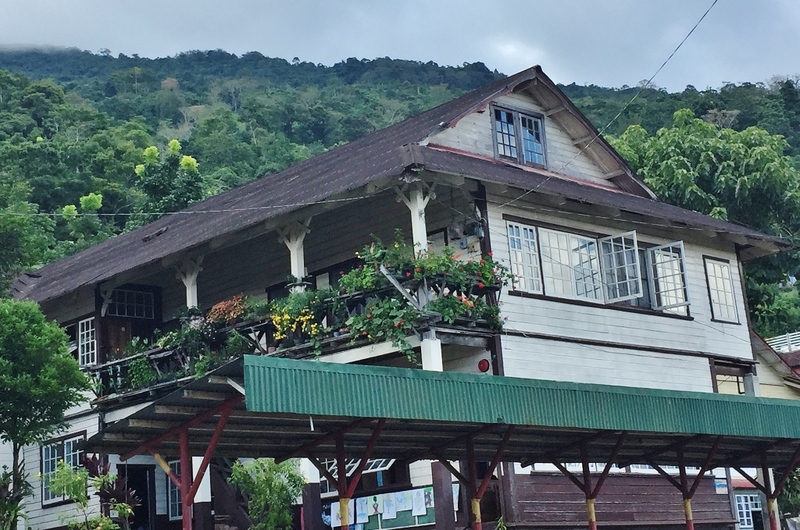 MA-K Homestay located at the Mabilong Weavers Village. And at Awichon Cultural Village, one of the attractions on the top list, visitors can sleep in the Kalinga authentic houses. Average rates range from 200-300/head . Awichon Cultural Village is probably P500 per head. These can be verified with the town’s tourism office. Lubuagan is 50 kilometres fromTabuk, and 460 kilometers north of Manila.